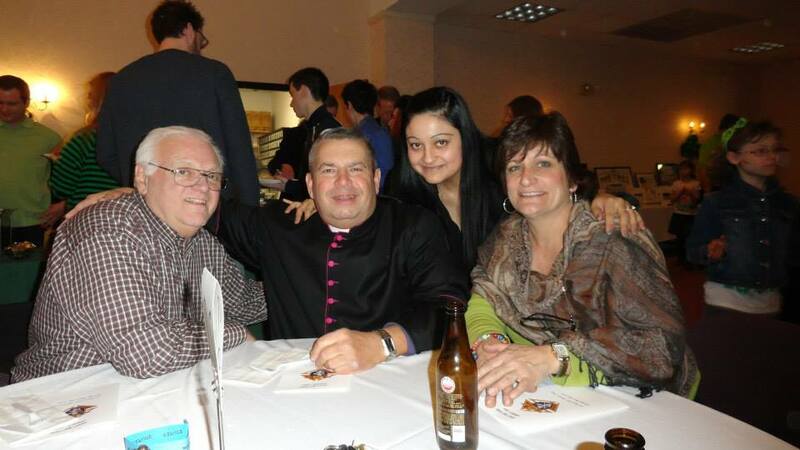 Co-chair and Financial Secretary Anthony Armentano also praised the dinner’s success. “It is an honor to be able to serve so many people as a result of the dinner’s success”, said Armentano. Thanks to the generosity of our parish, the council donated to both St. Matthew itself, as well as Al’s Angels and to Notre Dame Convalescent Home. The Council also honored Sister Sally Norcross for all the great work that she does for the council and the church. 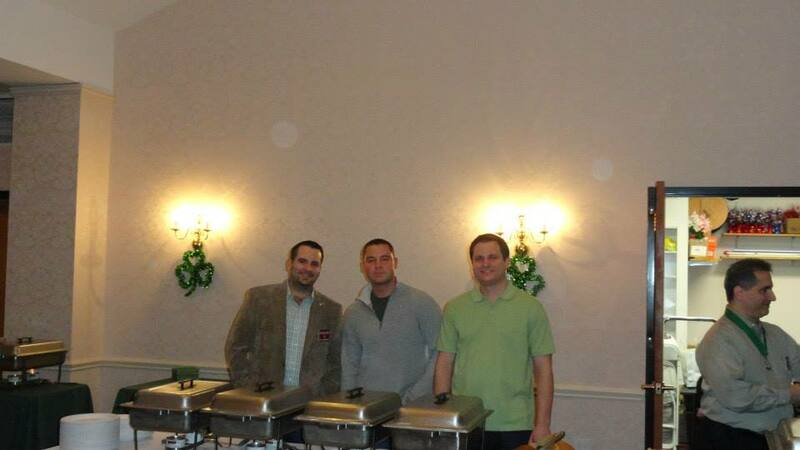 This fifth annual St. Patrick’s Day dinner is the council’s oldest tradition. 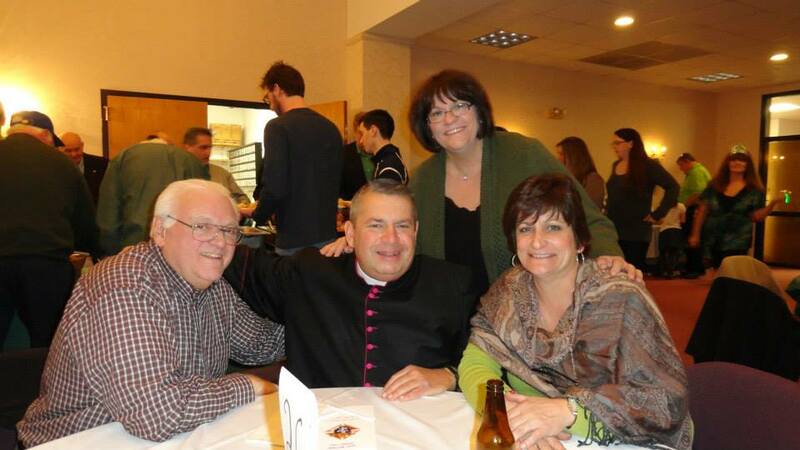 Starting from just 81 people in 2010, the dinner has become an annual tradition at St. Matthew Parish.